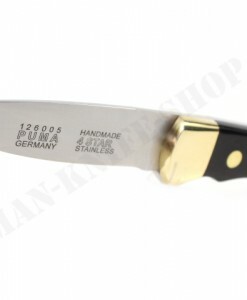 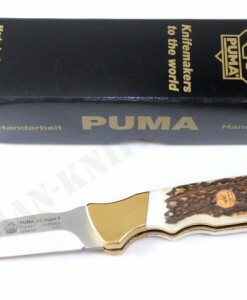 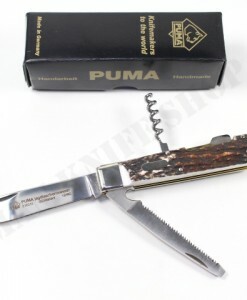 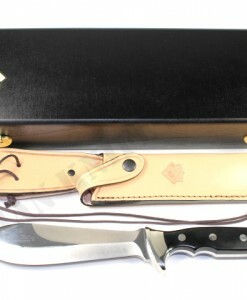 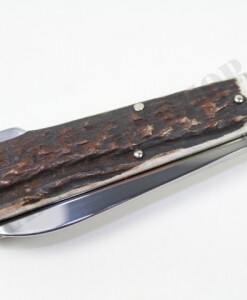 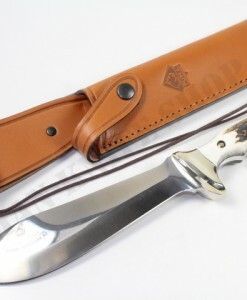 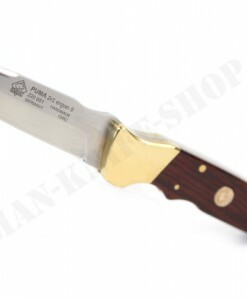 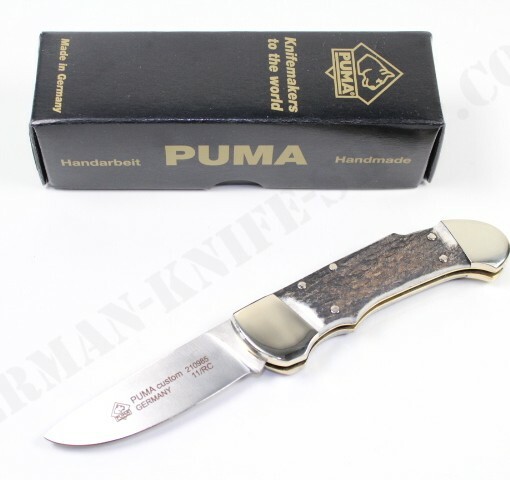 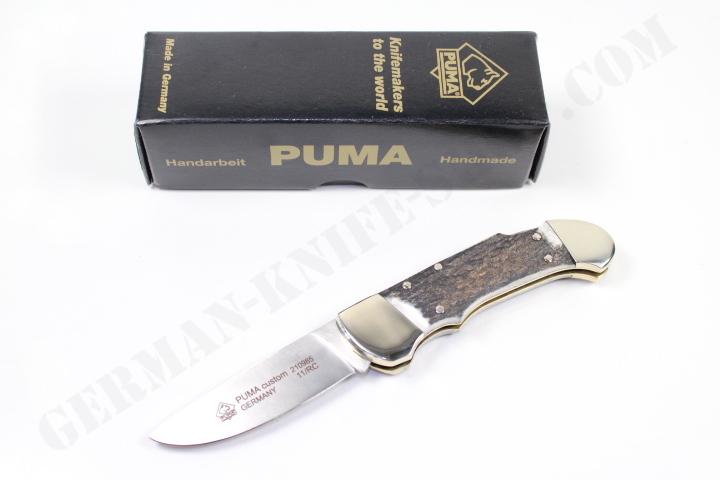 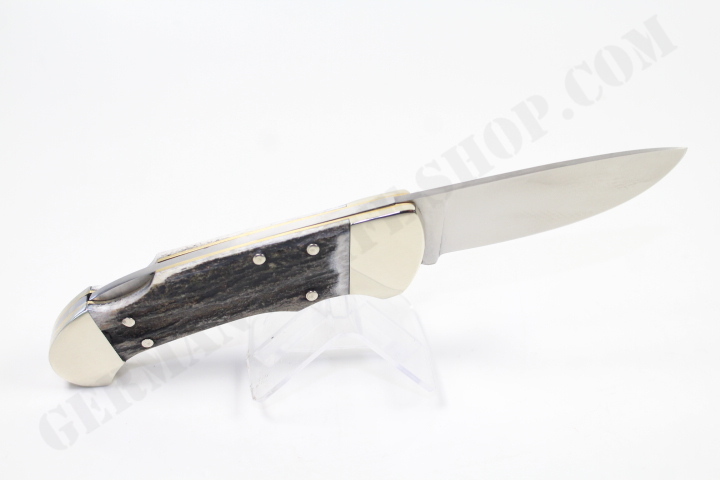 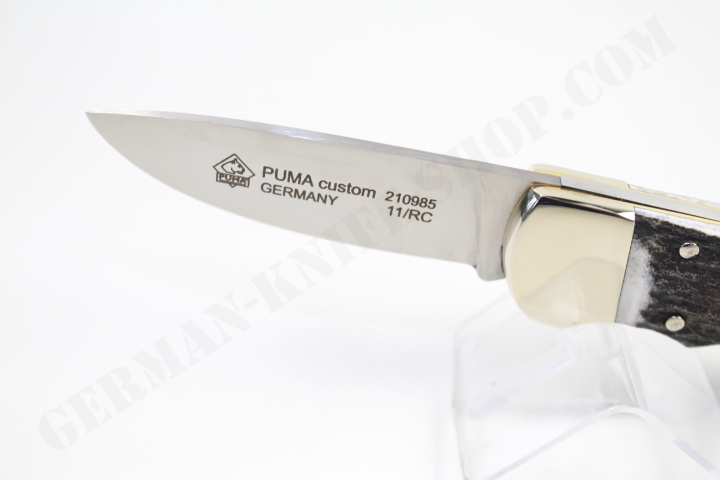 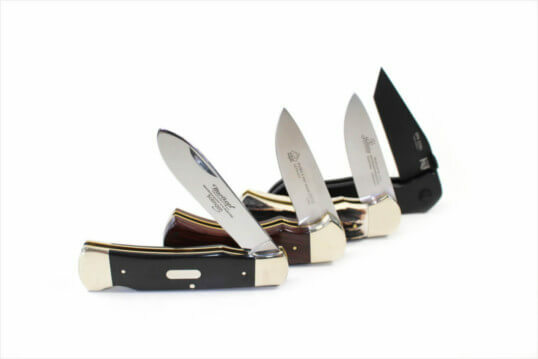 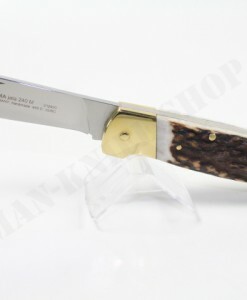 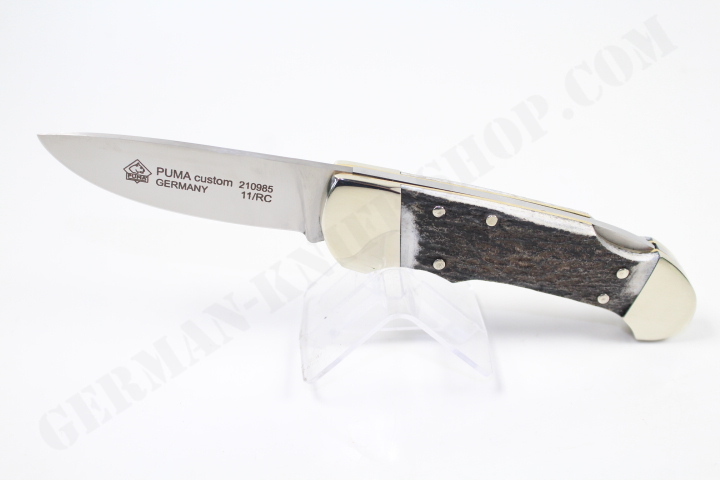 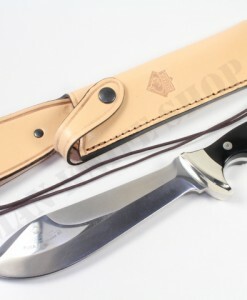 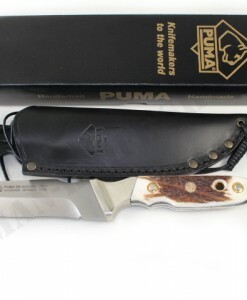 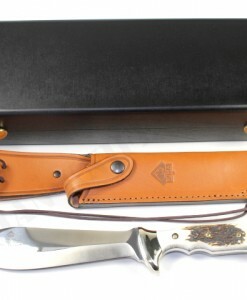 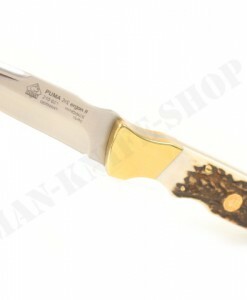 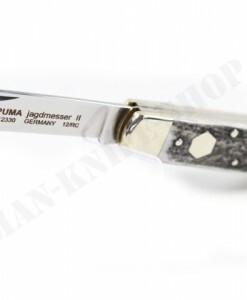 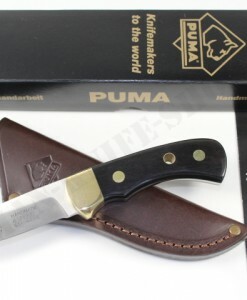 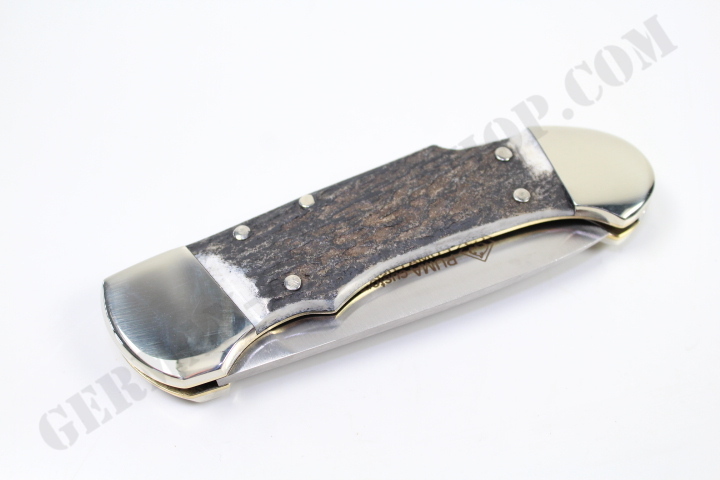 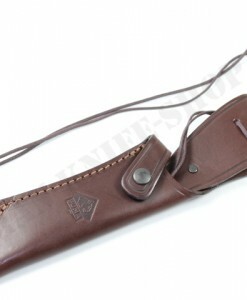 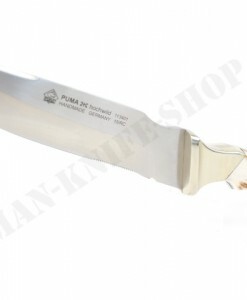 Dear customers, here we offer a superb German “PUMA” collectors pocket hunting knife. 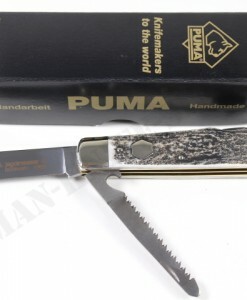 Original handmade in Germany by Puma in Solingen. 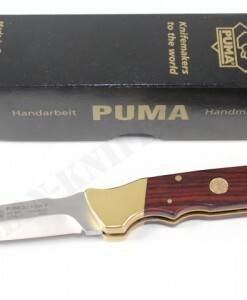 This superb folding knife has a back lock security system. 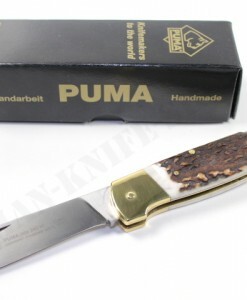 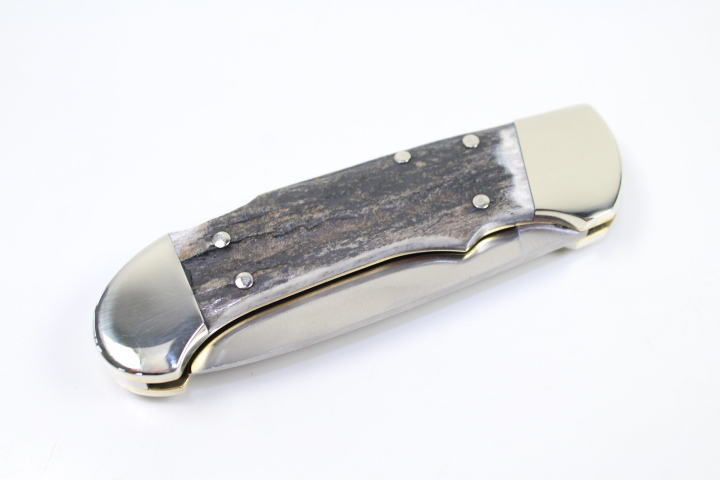 Don’t miss the awesome handmade Puma knife in your knife collection !